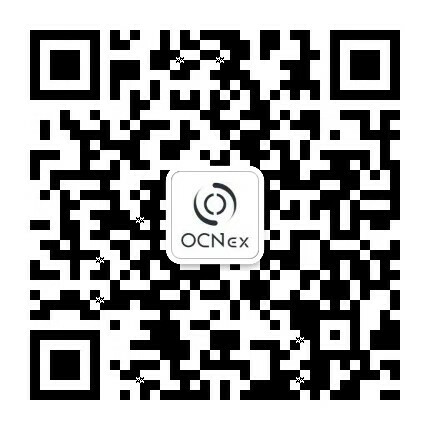 We are pleased to announce that OCNEX has already opened the depositing of BCHABC and BCHSV at 12:00 Nov 22, 2018 (UTC +8). The withdrawal of BCHABC and BCHSV will be available soon. The actual schedule will be made known in a further notice. NOTE: The deposit addresses of BCHABC and BCHSV are the same as that of the original BCH. 1. If a user deposits 1 original BCH, he will receive 1 BCHSV and 1 BCHABC. 2. If a user deposits BCHSV or BCHABC, he will receive only the respective asset. Thank you for your continued support! We strive to provide you with our best services at all times.